Marriage is hard! Anyone else agree? Now I pity all of you because I got the best guy out there!! And you didn’t 😉 Nevertheless. Best guy or not. Marriage is hard. Not because of US but because of I. We enter marriage as a single I. We enter marriage with our own views, our own memories, our own methods. May I say, even our own scars? We also enter marriage at different places in our spiritual walks. THEN we become ‘US‘. We try to mesh these two people together and we realize we are so different. Marriage has made me realize how selfish I am. I think marriage is for me. My benefit. Marriage is suppose to go the way I think it should. Marriage should make ME happy. Marriage is all about ‘I’ want and not the ‘US’. GIVE UP OUR ‘SELF’ IF IT IS GOING TO WORK. Guess what? Selfish love does NOT work. Bringing ‘I’ into a marriage and not making it into ‘Us’ does not make a marriage that lasts. We have to learn to become ‘Servant Lovers’. Ouch! We have to lay down our selves and serve each other. Just as the Jesus did for us. He lay down His life for us. We must lay down our life for our husband, if our marriage is going to work. We must become Servant Lovers. There is so much that can be said on being a ‘Servant Lover’ A person could write a whole book on what that looks like! For us personally, Servant Love started with learning. Learning about each other. Reading books. Researching. Talking. Learning what other people have learned. One of our favorite ways to learn is through a good book!! This week at LearningLittleLessons we are giving away one of our favorite Marriage Books! I am super excited to be able to send one of you, a copy of this wonderful book. Drum Roll please… This month we are giving away a copy of Dr. Gary Chapman’s The 5 Love Languages! This book is a great read! A great learning tool! It lays out the 5 different ways that we give and receive love. It goes through each of the five languages teaching you how to tell what way YOU best receive or feel loved by. Even more helpful than that is gives you in-site to how your SPOUSE gives and receives love. Also included in the book is a The 5 Love Languages Personal Profile, a little test to help you determine your love languages. The book is filled with stories and everyday applications! The giveaway ends on Saturday, February 6th, 11:59 p.m. The winner will be contacted by email and announced Monday, February 8th! The 5 Love Languages: The Secret to Love That Lasts By Gary Chapman / Northfield Publishing Marriages may be made in heaven, but they must be nurtured here on earth. 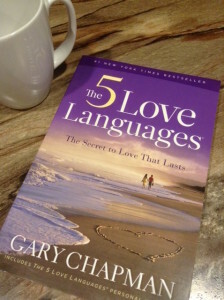 In this new paperback edition of Dr. Gary Chapman’s bestselling book, The Five Love Languages, he explains how people communicate love in different ways, and shares the wonderful things that happen when men and women learn to speak each other’s language. Chapters are categorized by love language and each one ends with simple steps to express a specific language to your spouse and guide your marriage in the right direction. Paperback. A Focus on the Family recommendation. **This promotion is in no way sponsored, endorsed or administered by, or associated with, Facebook. We hereby release Facebook of any liability. Winner(s) will be contacted by email within 48 hours after the giveaway ends. If you have any additional questions – feel free to send us an email! 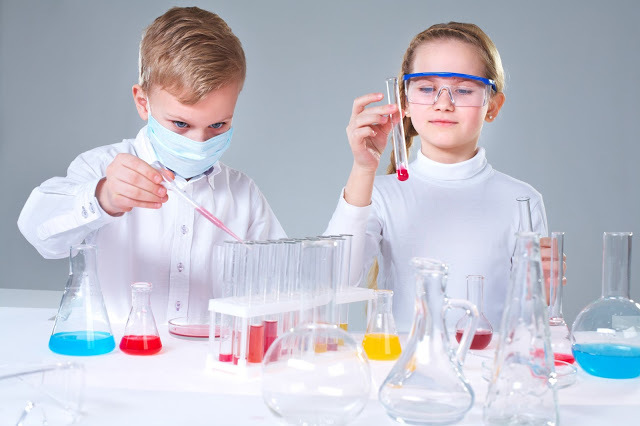 My Homeschool Doesn’t Look Like Yours Stuck?? 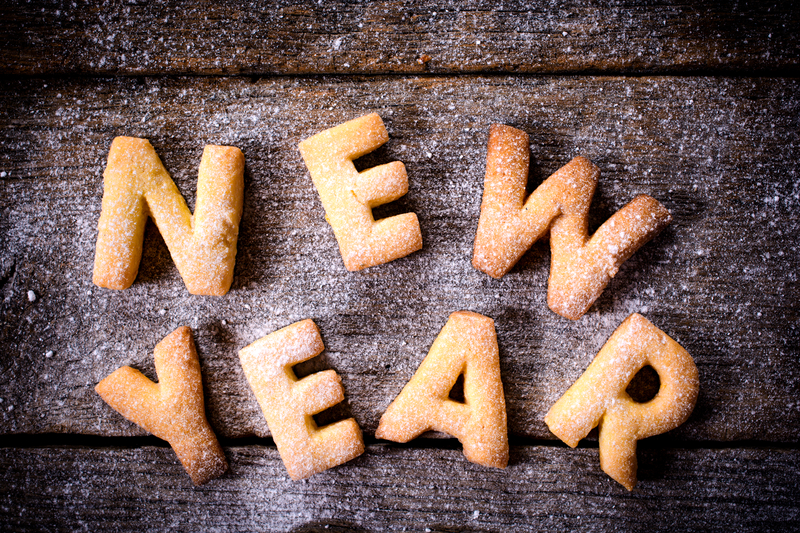 It’s a New Year!! !